CreditPerfect is a combined credit reporting tool and credit broker, and part of Quint Group. 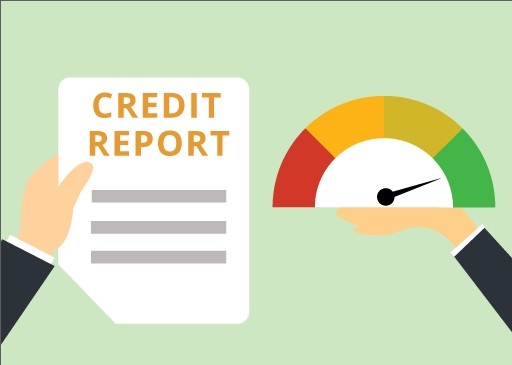 Have you used CreditPerfect in the past? Please share a review and tell others what you thought about using their service - your comments will help guide people who are trying to make up their mind about using CreditPerfect. With the power of your reviews, we’re making financial services work better for everyone.